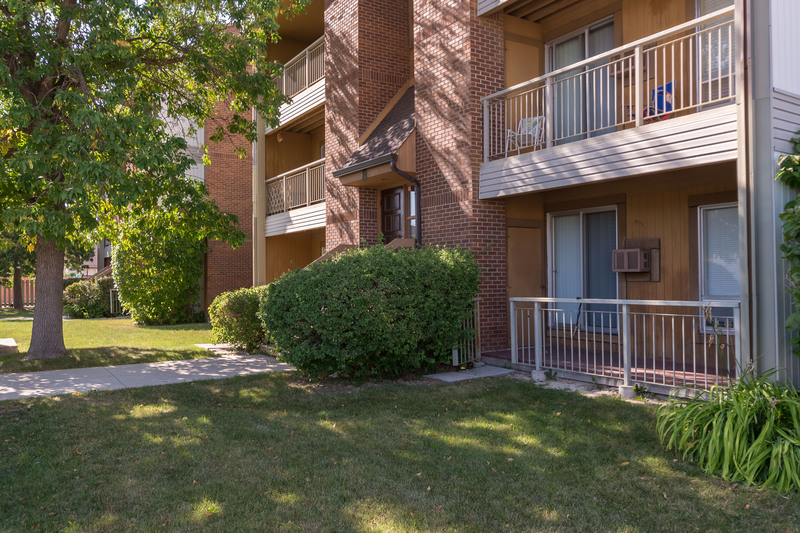 Welcome home to this lovely condo in the heart of Fort Richmond, only 10 mins to the University of Manitoba, walking distance to FRC and tons of amenities. 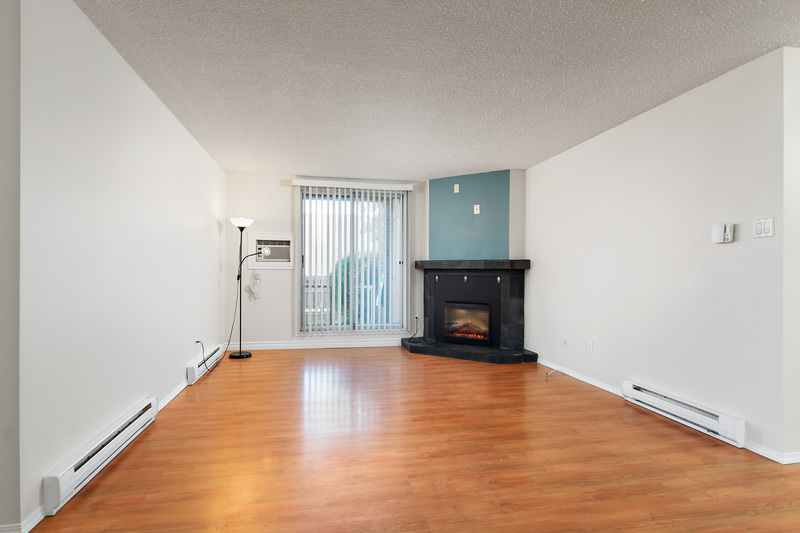 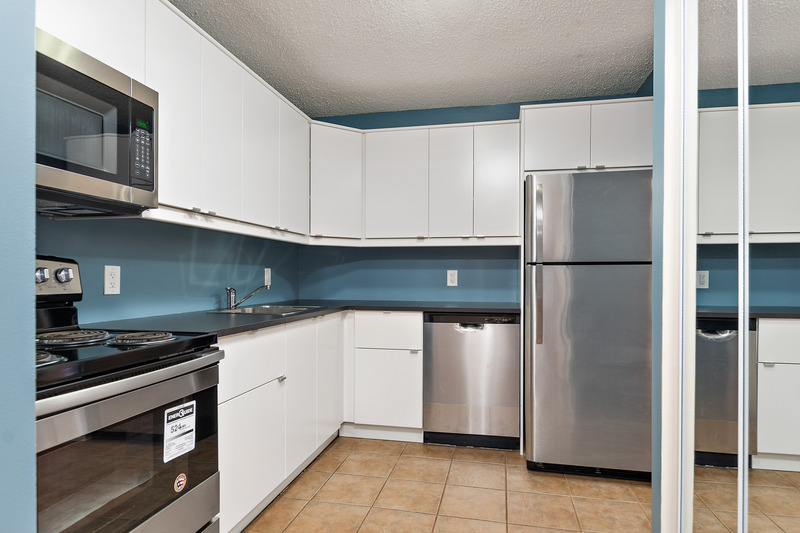 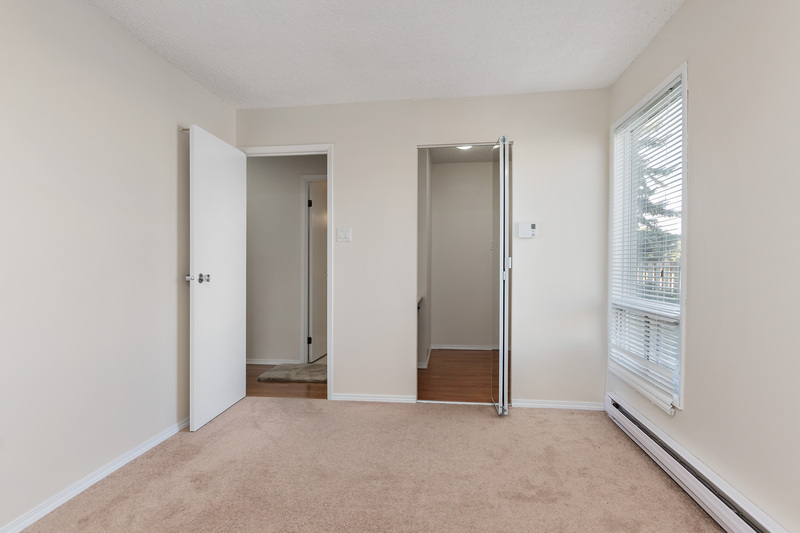 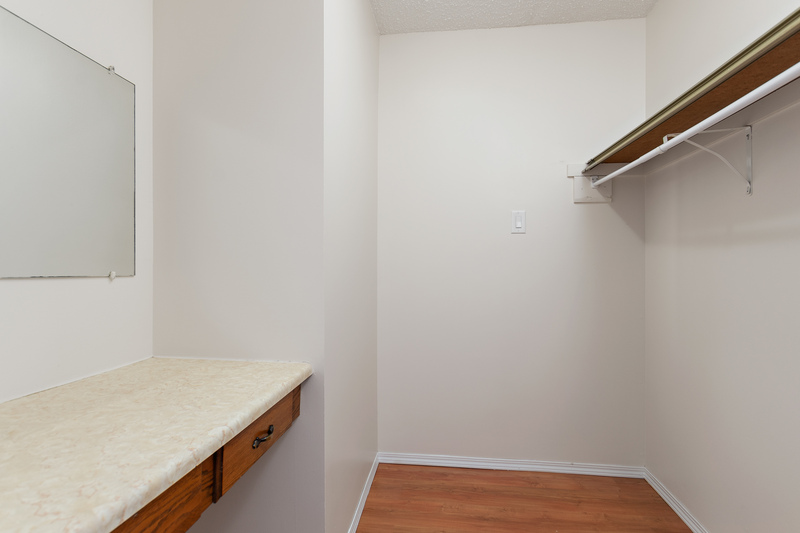 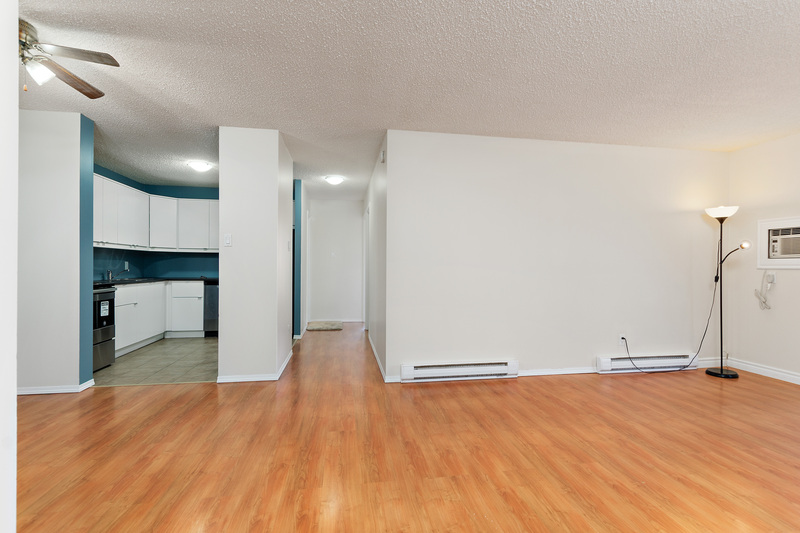 This step saving main floor 2 bedroom condo has undergone recent top to bottom renovations. 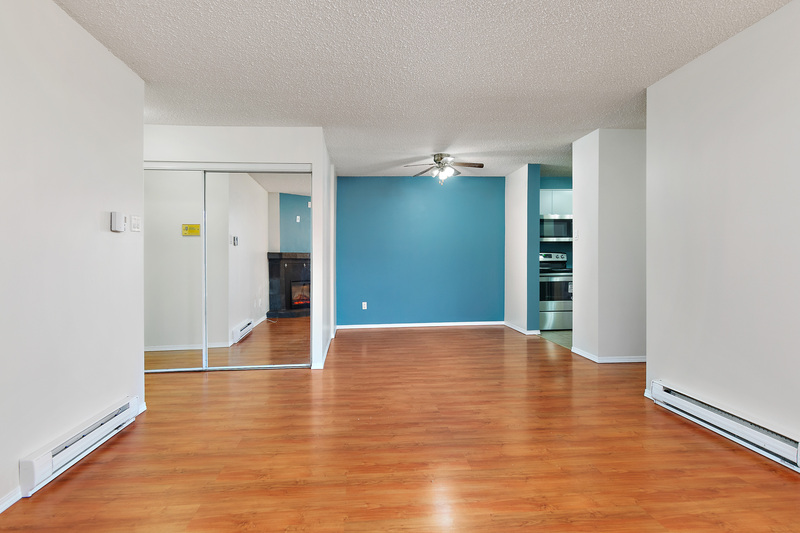 Freshly painted ('18) with a cheerful palette. 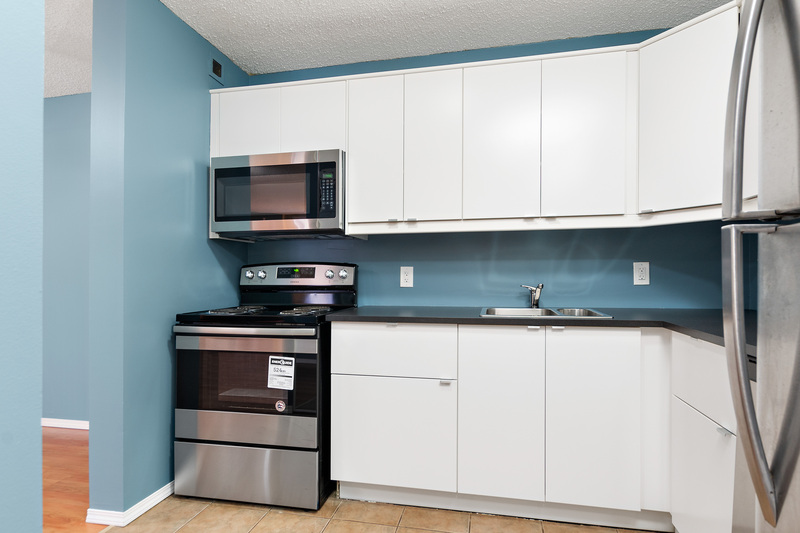 Modern IKEA kitchen ('18) with tons of white cabinets, plenty counter space, double sink and stainless steel appliances (stove, micro + dishwasher '18). 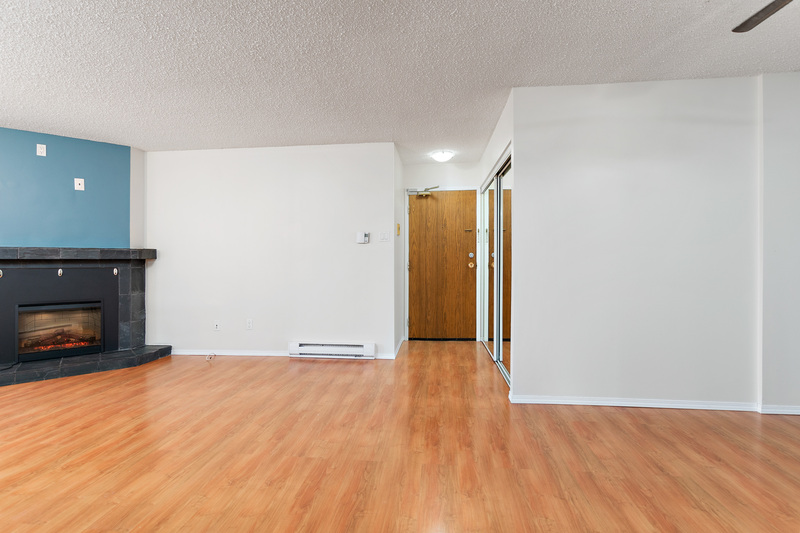 Cozy + bright living room/dining room has laminate flooring and sliding doors to the patio. 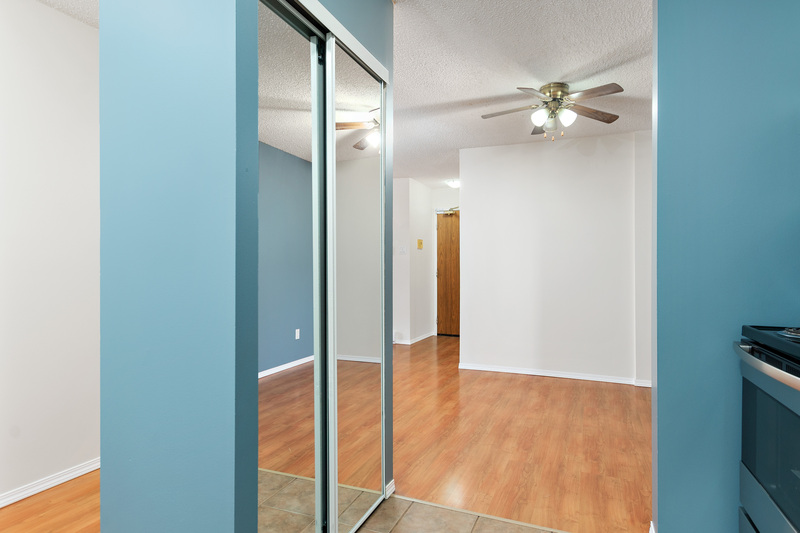 The master bedroom has plenty of space to relax and boasts a huge walk in closet, complete with make-up area. 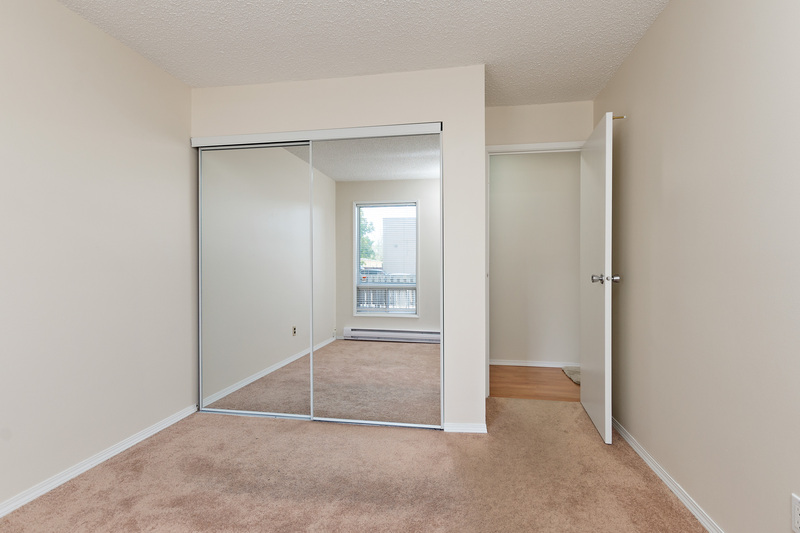 The second bedroom is good sized with a double mirrored closet. 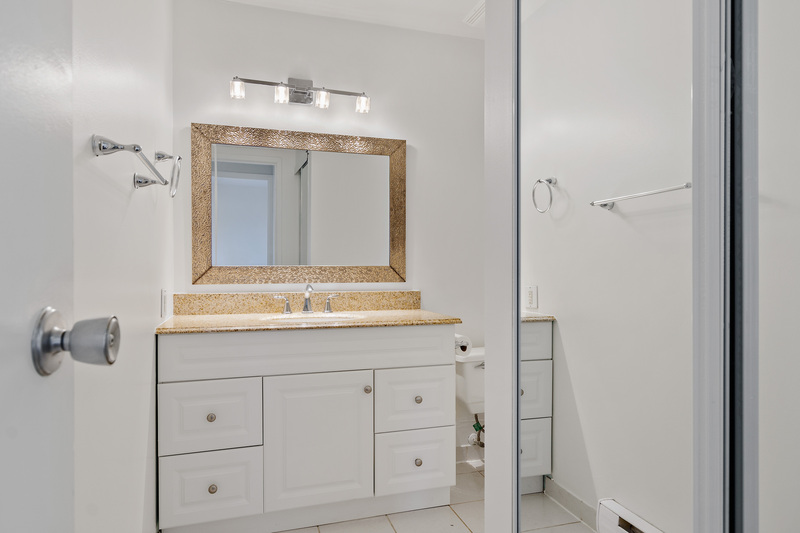 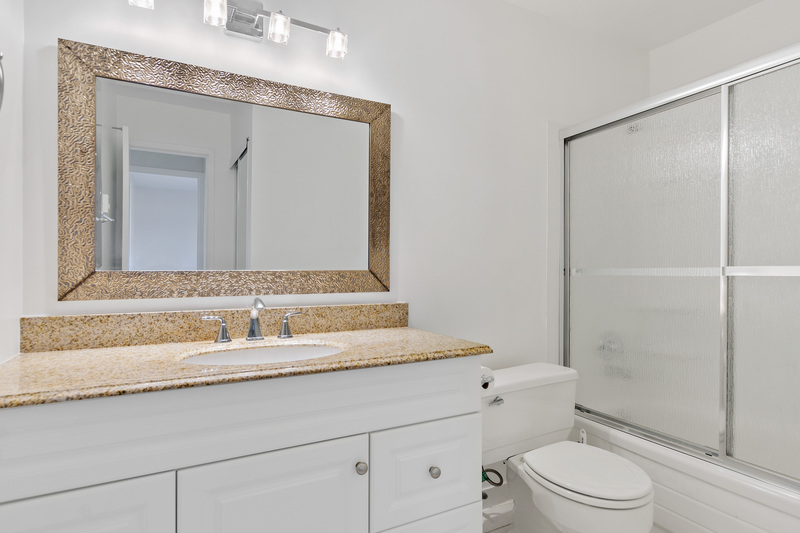 Fresh and clean 4 piece bathroom which was updated in 2015. 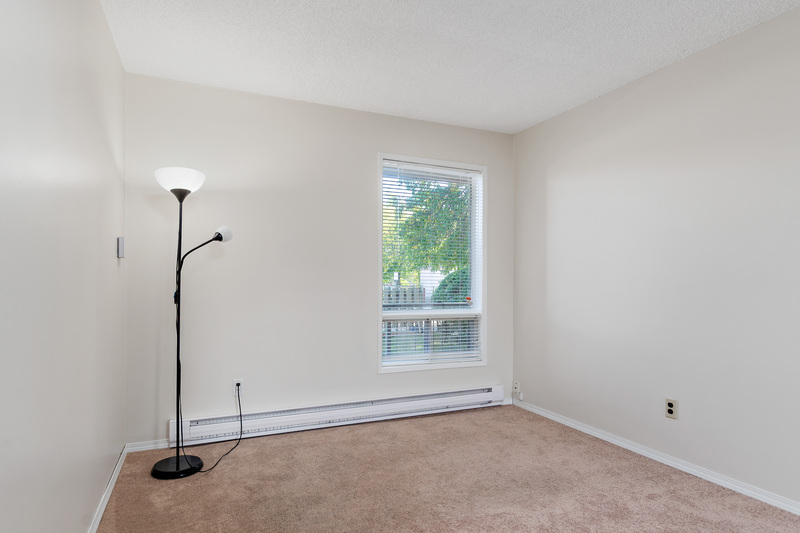 Other updates include: patio doors, window AC, electric fireplace '15. 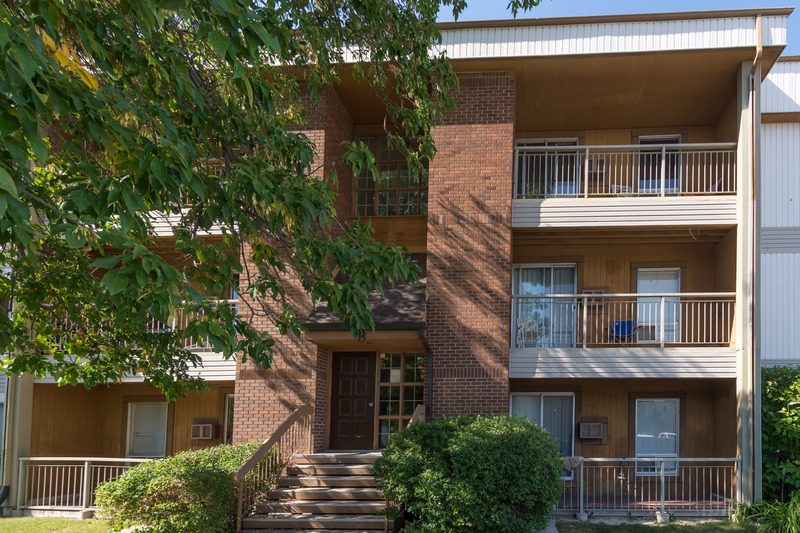 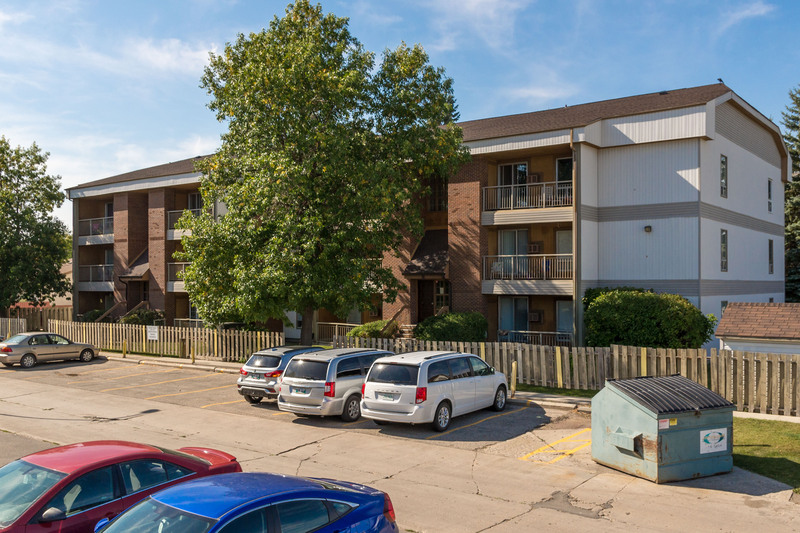 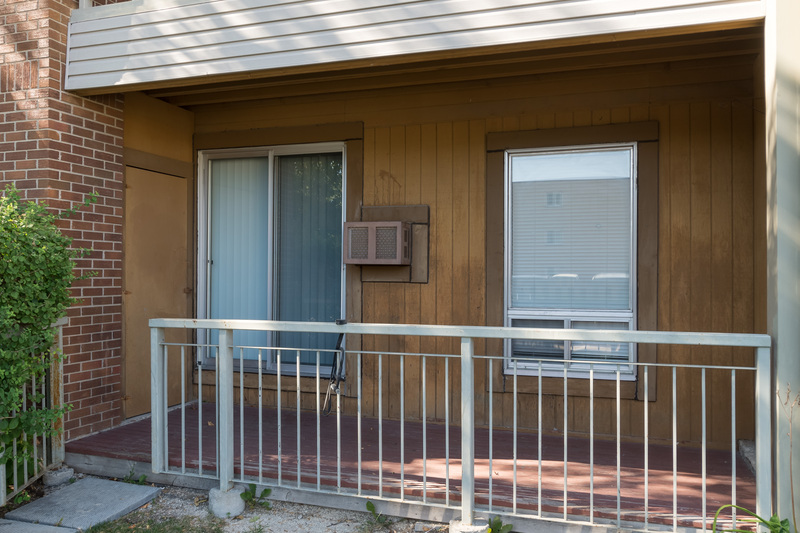 An excellent condo to call home or add to your portfolio!